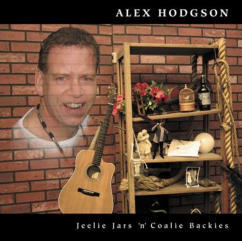 Alex Hodgson is a Scottish singer/songwriter, story teller and comedian based in Prestonpans, East Lothian. 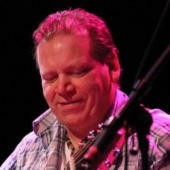 His music is distinctively Scottish, with both a charm and humour that reflect his background and love of music and he has twice been a finalist in the 'Burnsong' song writing competition. 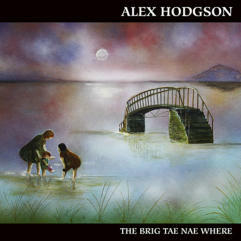 Alex has a musical career spanning several decades and has performed in the Scottish Parliament, for the Queen at Balmoral, for the BBC and various radio stations, and most recently on Forth 2. He has also toured in South Africa, Malaysia, New Zealand and become the regular after-hours entertainer on The Sunday Class Dancing Holidays, when his wife Issy is playing with Marian Anderson’s Scottish Dance Band.